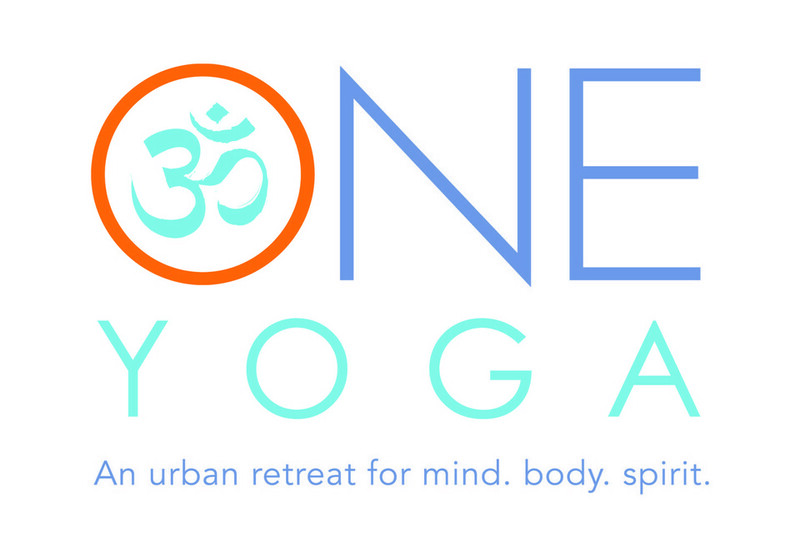 Inspired by Yin yoga, this class is relaxing and also rejuvenating. Most postures are in a resting position and held for several minutes at a time to allow connective tissue to heal. Focus on gentle stretching without strain can include the use of props (bolsters, blocks, and blankets) to support the body. For all levels. There are no upcoming “ONE Restorative” classes on this day. Very relaxing class and the instructor was hands on, welcoming, and soothing. I dont have a lot of range of motion due to spinal and hip fusions so she was great about giving modifications and tips. Channing is the best restorative teacher. She explains the poses and what theyre intended to do. Love this class. This class is with one of the best teachers around, so glad its on ClassPass!